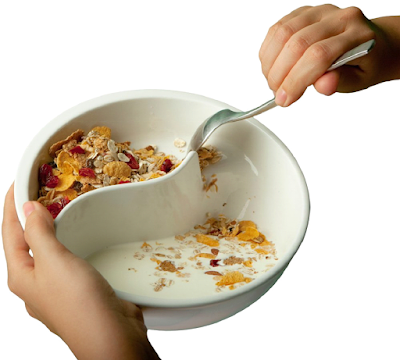 Look at this super cool bowl. Our friend just bought this and we think its a totally great buy! We ordered ours today here at xxChromosomes. Personally, soggy cereal is not for us! I absolutely love this idea! 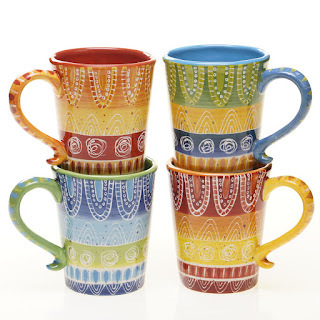 Also how bright are these cute coffee mugs? Surely would help anyone wake up and truly enjoy their cup-o-joe!